WORLD News by LankaPage.com - Latest Hot News from Sri Lanka. 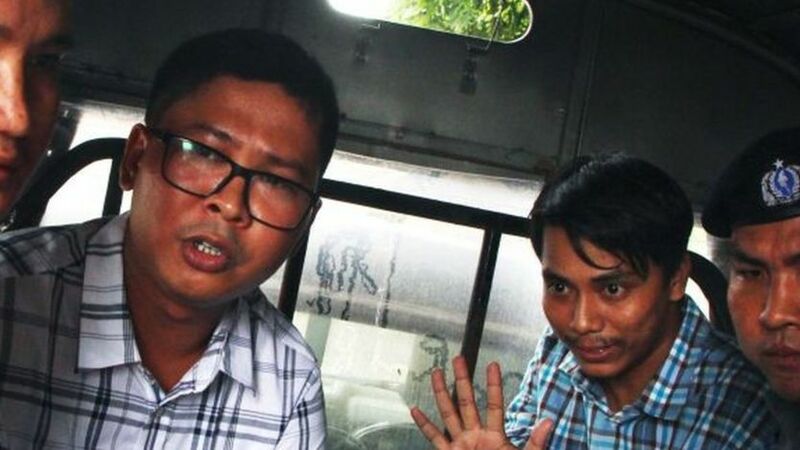 Apr 23 (BBC) Myanmar's top court has rejected an appeal by two Reuters journalists jailed on charges linked to their reports on the Rohingya. 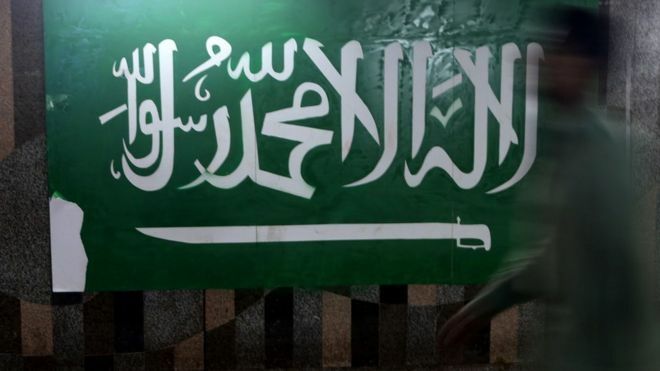 Wa Lone and Kyaw Soe Oo were sentenced to seven years last September in a case condemned around the world. 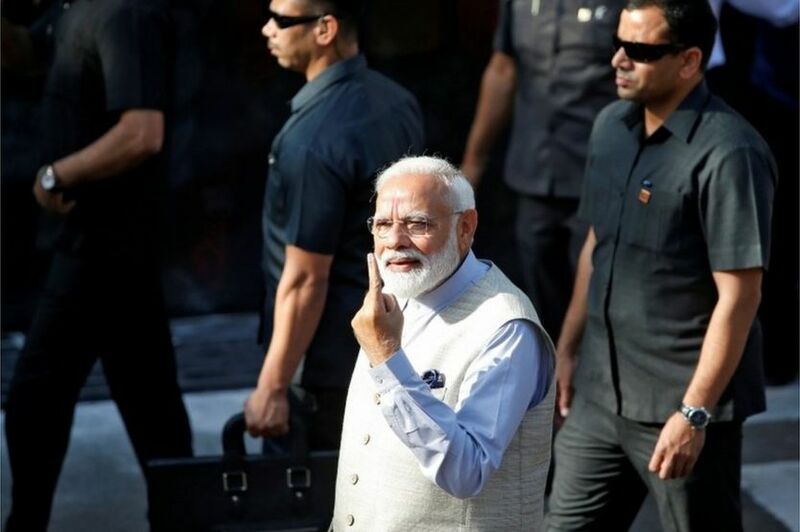 Apr 23 (BBC) Indian Prime Minister Narendra Modi has cast his vote in his home state of Gujarat in the third phase of the country's general election. He led what appeared to be a roadshow on his way to the polling booth in Ahmedabad, the city he lived in during his 13 years as chief minister. 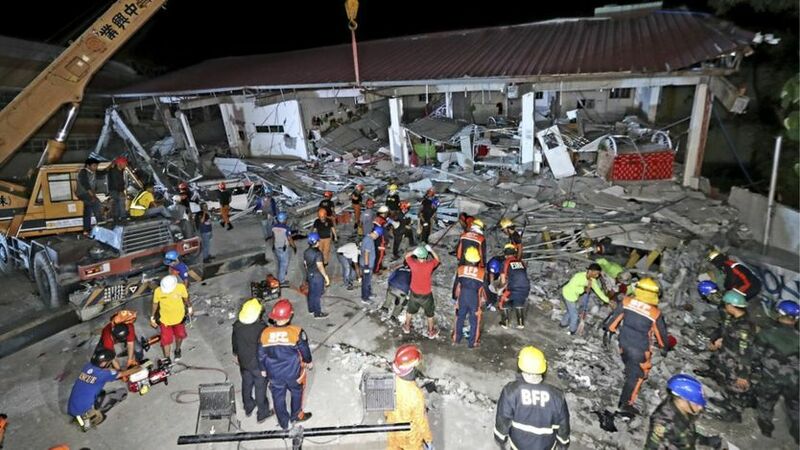 Apr 23 (BBC) A powerful earthquake has struck the main Philippines island of Luzon, killing at least 11 people. The magnitude 6.1 tremor hit at 17:11 local time (09:11 GMT) on Monday, the Philippines Institute of Volcanology and Seismology reports.